Wonderful Words from our past clients! "We have worked with Randy for years and he has always guided us in the right direction with the purchases and sales of our homes as he did with this one. He is very reliable, trustworthy and knowledgable." "I've referred you too all my friends and family! I put your name our there on Facebook!" "Randy was recommended to us by our daughter and son-in-law and we are very thankful for that. Randy lived up to everything we’d been told; he is very knowledgeable about the real estate market, professional and personable.He listened to our thoughts and concerns, giving us excellent advice and steering us in the right direction. The process was well planned and his suggestions of timing and list price were right on target. Our home was sold very quickly after just one open house and the multiple offers we had hoped for came in as planned. Other than being an awesome realtor, honest and fair, Randy is also easy to work with and an all-round great guy. We have recommended him to several friends and neighbours. It was a pleasure working with Randy and we feel comfortable recommending his services in the future." 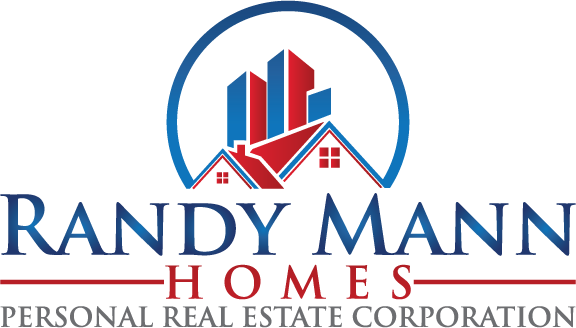 "Randy Mann has helped me through both purchases and sales of homes. He has always been true to his word. I couldn't have asked for a better realtor to make it happen for me while keeping me well informed and happy. Thank you Randy." "Randy is very personable, extremely competent and works with the highest integrity. We felt comfortable with him immediately with his no sugar coating attitude. With Randy you get with no hidden agendas. Randy gave great advice as far as our offer went. He was very knowledgeable about what would make our offer stand out in an extremely challenging market. He went above and beyond by putting the offer together, and beat out three other offers. This was our second buying experience, and Randy made it as anxiety-free as possible. We strongly recommend all buyers or sellers have Randy Mann as their agent."